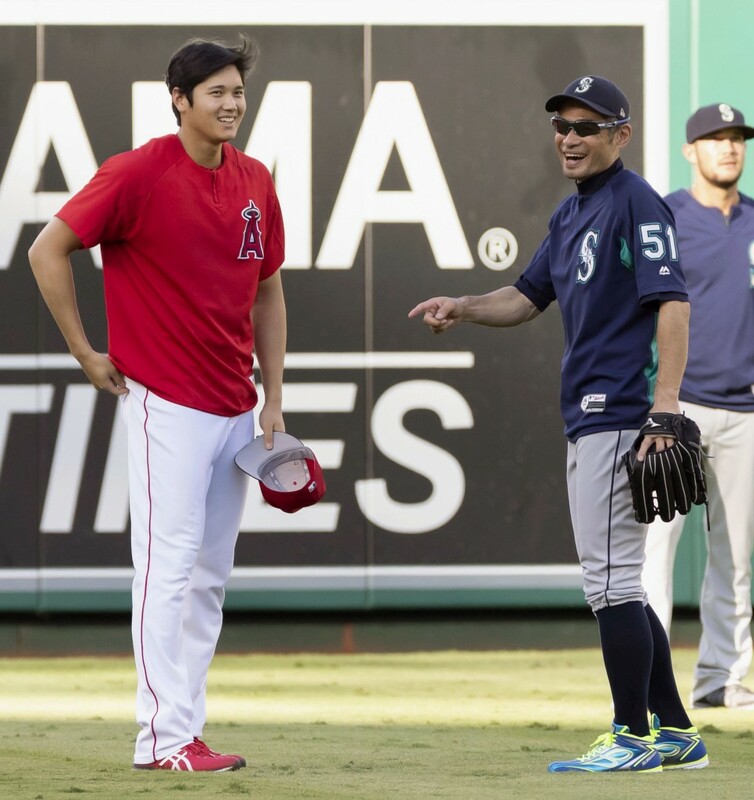 Two-way Japanese phenom Shohei Ohtani will not pitch next year, Los Angeles Angels manager Mike Scioscia said Thursday before his team's 8-2 loss against the Seattle Mariners. 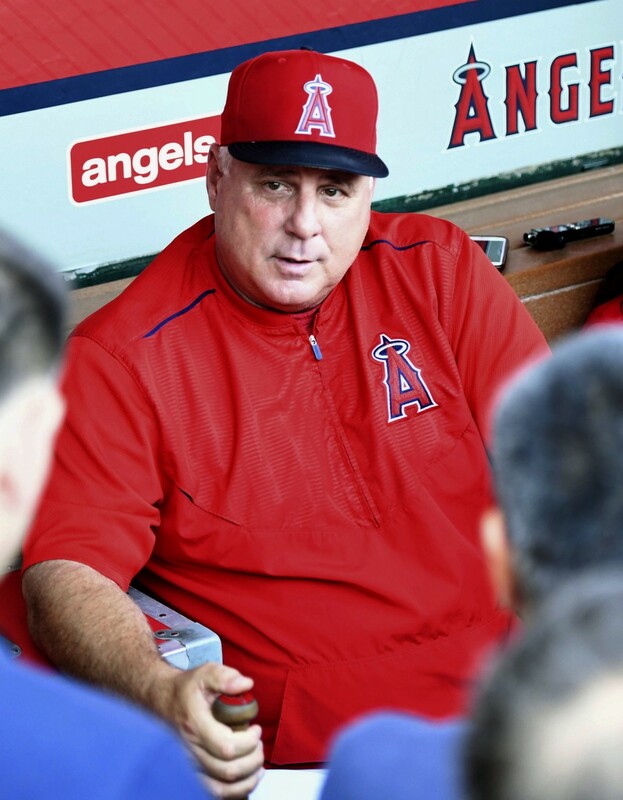 When asked by reporters if Ohtani will pitch next season, Scioscia said that he would not take to the mound and that he discussed the rookie's situation with the club's medical staff, but did not elaborate further. Scioscia added that Ohtani will speak with the team's doctors and choose the best option for his future. Ohtani, who throws right and bats left, had indicated he will finish the season solely as a hitter but said he wants to consider all his options carefully before deciding on the reconstructive surgery known to sideline pitchers for about a year. In 10 starts for the Angels, Ohtani has gone 4-2 with 63 strikeouts and a 3.31 ERA. He hit his 19th homer of the season last Saturday, the most by any Japanese major league player in their rookie season. Ohtani landed on the disabled list in early June with a Grade 2 ulnar collateral ligament sprain and did not pitch for nearly three months while rehabilitating his right elbow. He has been used exclusively as a hitter since being activated off the DL on July 3. In Thursday's game at Angel Stadium, Ohtani went 1-for-4 with a double in the cleanup spot and was struck out once by Mike Leake (10-9). Japanese right-hander Junichi Tazawa provided 1-1/3 innings of scoreless relief. Odrisamer Despaigne (2-3), one of seven Los Angeles pitchers to take the mound in another bullpen game for the Angels, took the loss for allowing three early runs.